Beautiful lake views from all rear windows of this home. 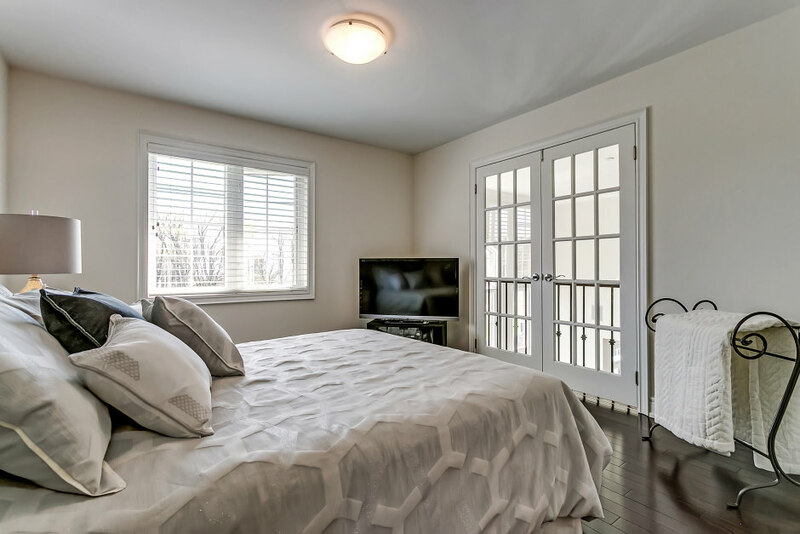 Located in the heart of Lakeshore Woods, this home is an entertainer's delight, while still maintaining the functionality needed for the modern family. The large entrance foyer parallels the open concept living/dining room. Through a swing door you will find a chef’s dream kitchen - completely renovated with oversized island, granite countertops and top of the line appliances. The kitchen is open to an oversized breakfast area, which could comfortably fit a table for 8. 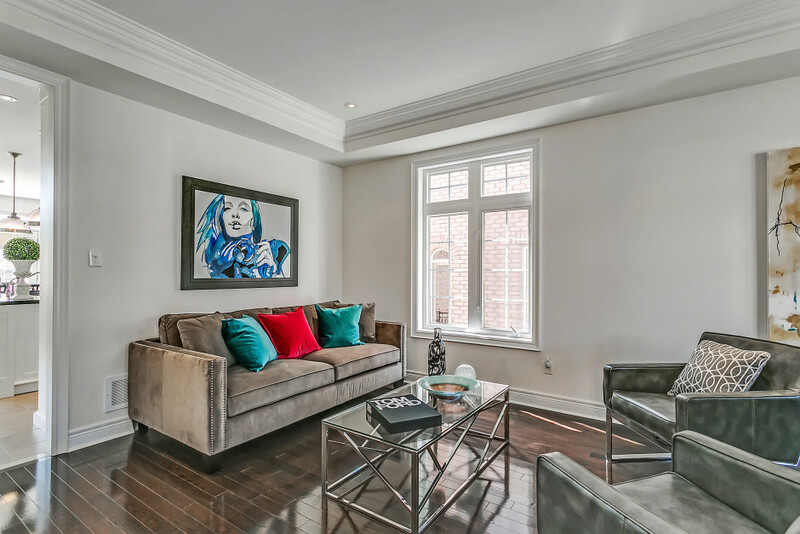 The family room is the highlight of the main floor, with almost 18-foot ceilings and oversized windows allowing an immense amount of natural light throughout the entire home. The built-in cabinets and gas fireplace create an ambiance of comfort and relaxation. Tucked away on the first floor you find your private home office, which also features the views of the lake. Additional pantry space, along with access to the garage is located in the Mud Room. 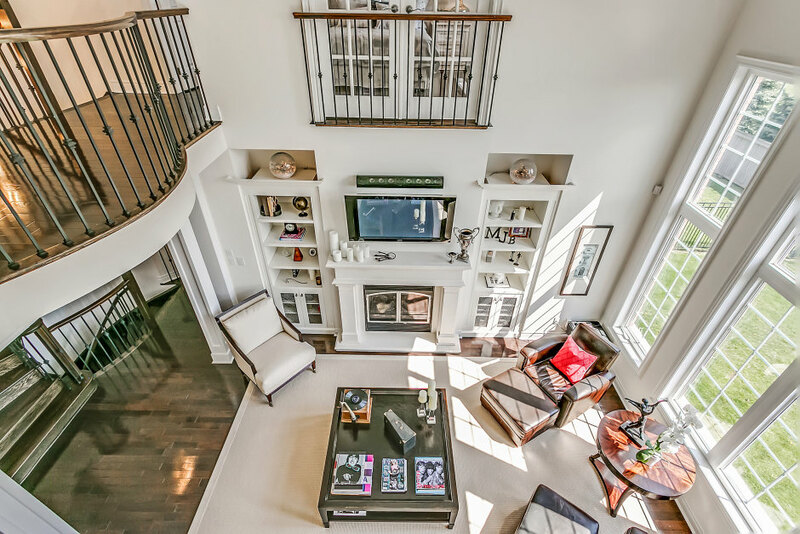 Upstairs the oversized master will be your private retreat; large walk-in closet with custom built-ins provides plenty of storage. The spa-like ensuite features his and her sinks, make-up vanity, soaker tub and separate glass shower, as well as a private toilet room. 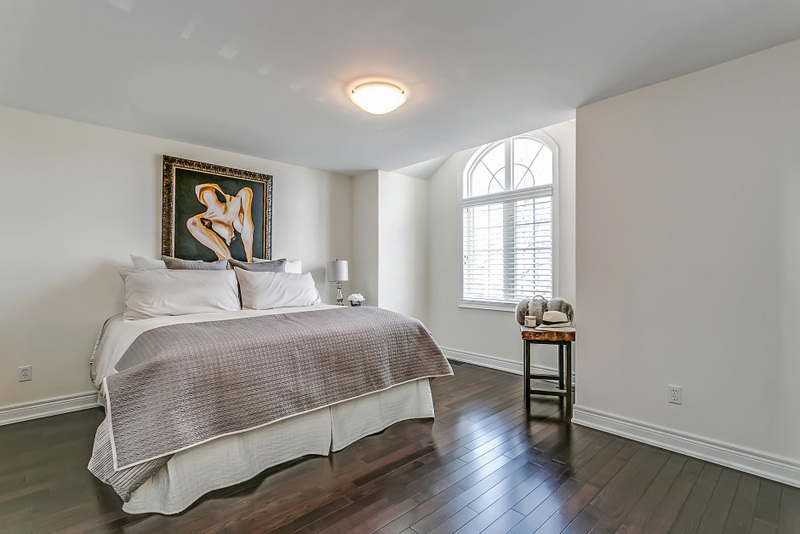 Three additional bedrooms all feature oversized windows, large closet and access to ensuites. The unfinished basement is unspoiled and ready for you to make it your own. 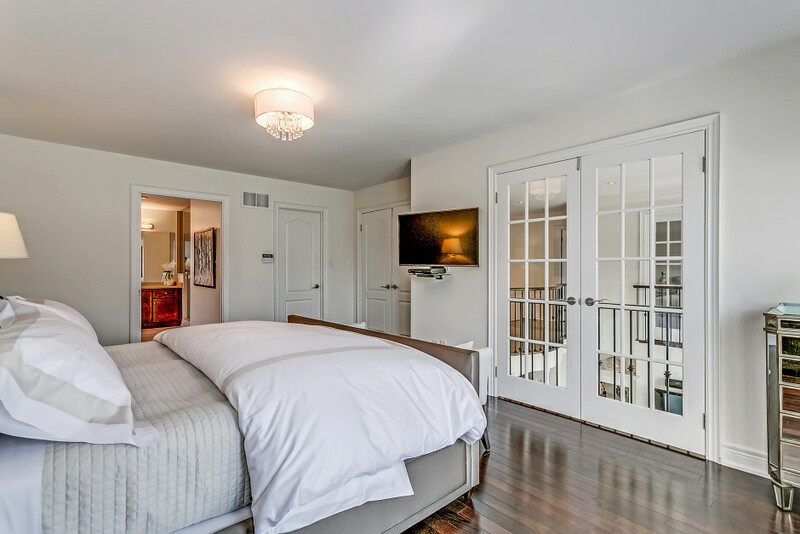 Thousands spent on upgrades throughout – built-in speakers, crown moulding, light fixtures, etc. 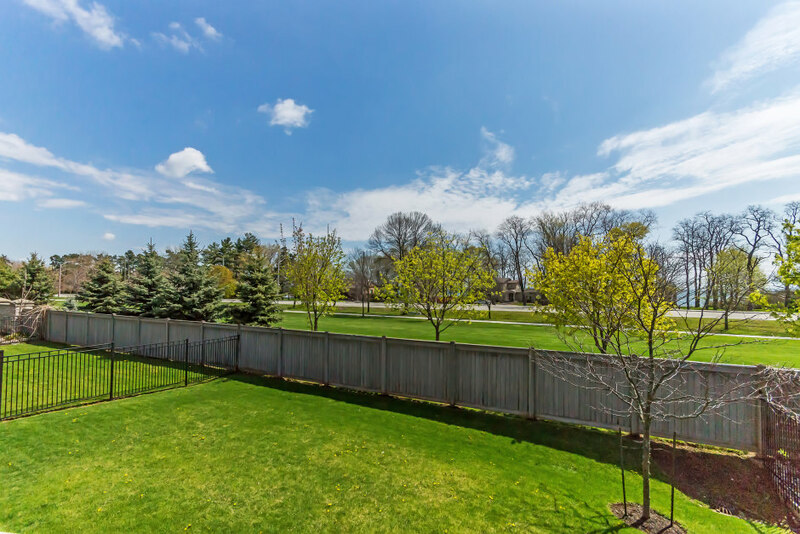 Located walking distance to an endless amount of walking trails, dog parks, and the lake. A perfect family home with stunning lake views ready for you to move in!